Televisions are a common sight in many households today. The need to be informed, entertained as well as educated has led to the large increase in television usage. For some however, owning a television set is more of a social status accomplishment. They want to make sure it is either the largest or the most advanced among their peers. Regardless of what drives you to get a TV, one thing is for sure; you want to get the best experience out of it. The best television experience can be attributed to, although not limited to two major factors, crystal clear image viewing and near perfect sound projection. The effectiveness of these two factors can easily be affected by the quality of installation. Regardless of whether it is an advanced set or not, poor installation could lead to poor viewing and thus a bad experience. Your home is your comfort zone and therefore there should be nothing stressing you. If you are looking for a good TV installation company within Auckland, then the Blue Star Connect is the company for you. Blue Star Connect has qualified personnel with years of experience to ensure that your installation is done the right way. The company carries out installation services around the Auckland region. All you have to do is simply make a call, state your needs or tv reception problems and let the professionals get down to work. The staff responds promptly to offer accurate, convenient and timely services. Have you just moved in to a new house? 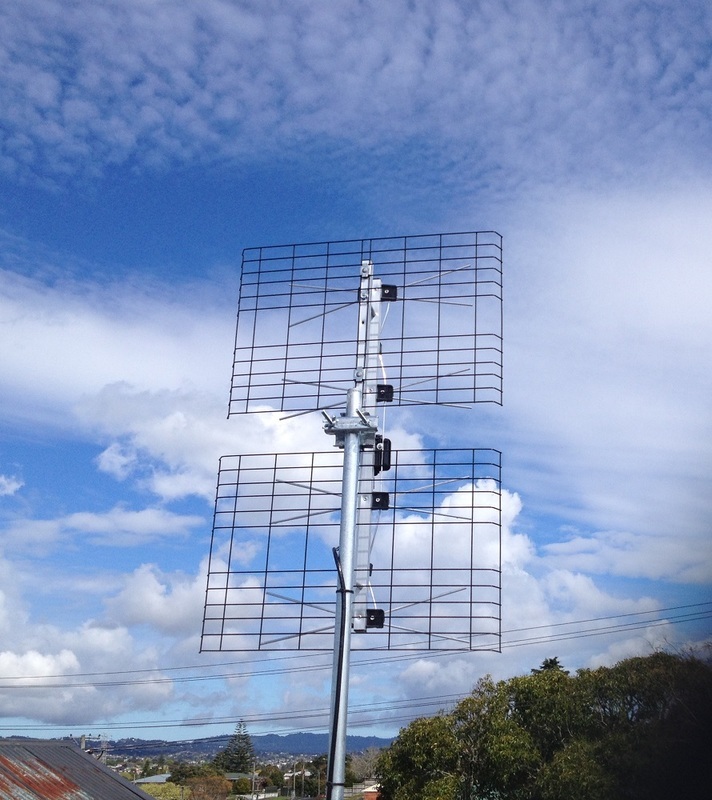 Does your house need a UHF aerial installation somewhere in Auckland? Do you have a TV screen that you would just love to see mounted on the wall or ceiling? If you cannot imagine the final set up easily, let us show you some pictures and make some suggestions according to your requirement and home/business environment. Blue Star is mindful that your TV installation should enhance the quality of your home and your entertainment experience. If you are looking to get the best TV reception, the aerial installation and its location ought to be done professionally. Bad reception can arise as a result of a poor installation that prevents the TV from acquiring a strong signal, hence sacrificing the picture quality. Blue Star Connect uses premium quality products to prevent this situation- allowing you proper, trouble free viewing. We use digital high definition free view TV aerials to ensure that our clients get only the best. We offer TV aerial installation Auckland wide at an affordable price. This option is immensely popular with most of our customers. People find it more appealing to mount their television set on their walls. This not only makes the room look more modern, it reduces the probability of having unsightly wires laying around on the floors. Of course, it also frees up your floor space. 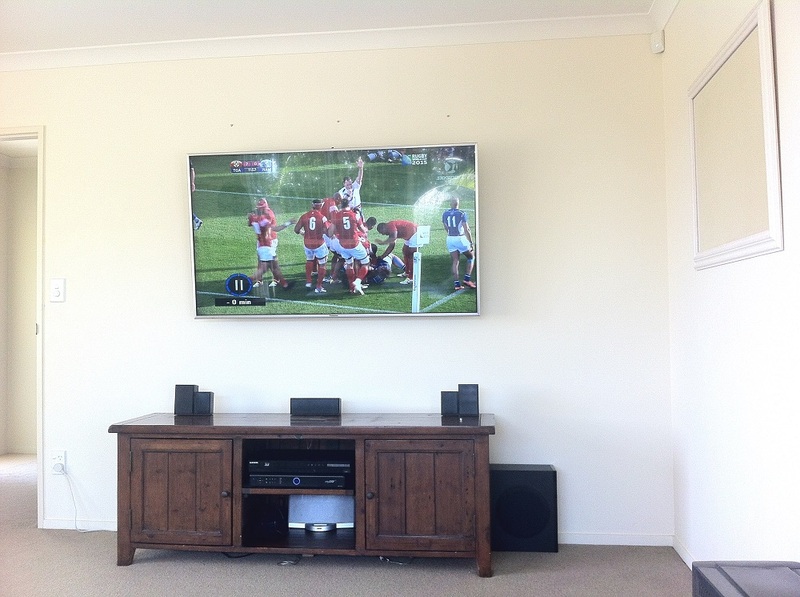 We carry out TV wall mount installations throughout Auckland and even offer an upmarket option for houses with gib walls that enable us to hide all the wires away inside the wall leaving a clean and professional look. 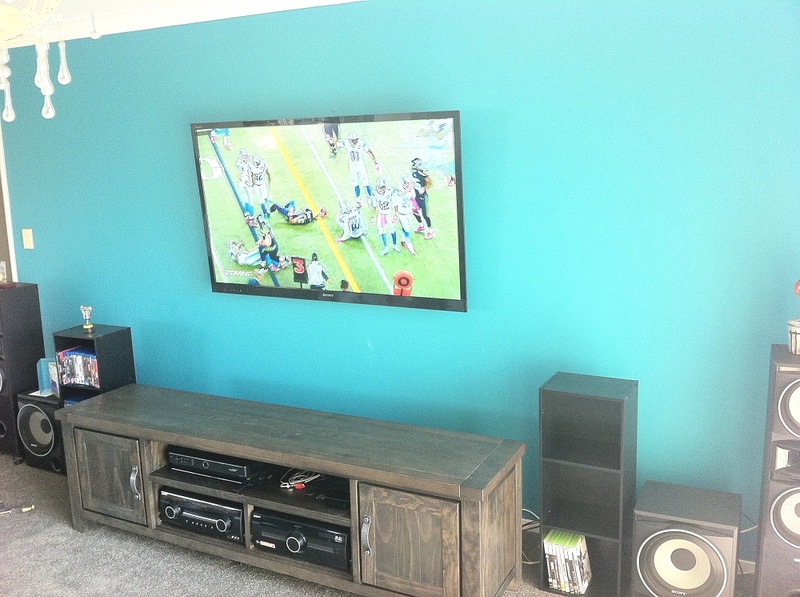 Due to the risk of damage, it is important to ensure that you deal with a legitimate company that offers qualified professionals to do your TV wall mounting. Our company has liability insurance that assures you of a recovery plan should anything untoward happen. You can choose us safe in the knowledge that we have over 8 years experience with TV installation and follow best practice.